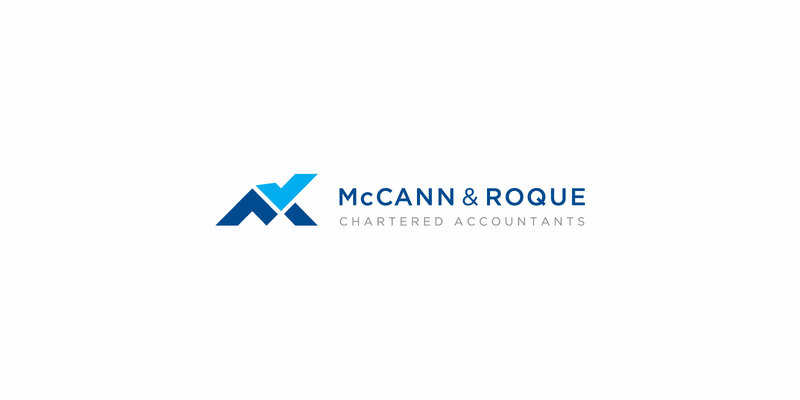 McCann & Roque is a partnership linking two business units, accountants and business services into one identity. The main idea that anchors their business is that they’re your partner, your friend and confidant in your business. 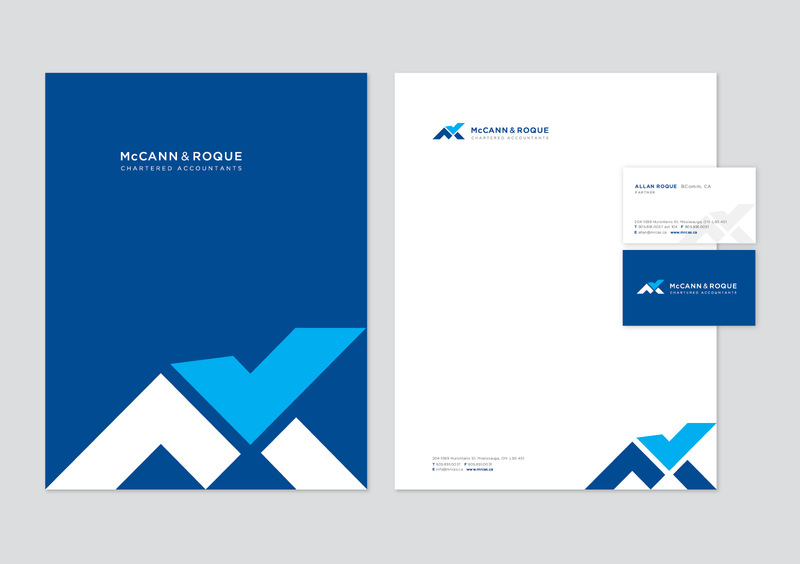 The combination of the MR icon and workdmark in a friendly, playful but clean, corporate, and professional manner reinforces the unity as two distinctive units collaborating as one. The project included stationery and pocket folder with information inserts.